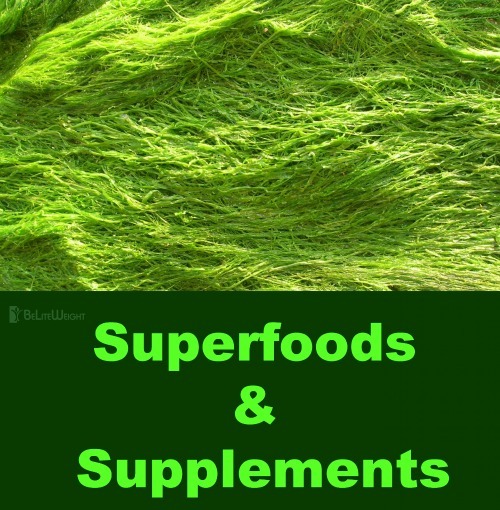 With the rise of agricultural and technological advances humanity can now easily extract the best foods, vitamins, and supplements this planet can offer. BeLiteWeight highly recommends taking advantage of this opportunity with the five products below. You WILL feel a difference! Omega 3 Are considered essential fatty acids because the body cannot produce them on their own and must be absorbed through our food. Omega 3's are anti inflammatory and reduce the chances of heart and brain disease, hypertension, depression, joint pain and more! 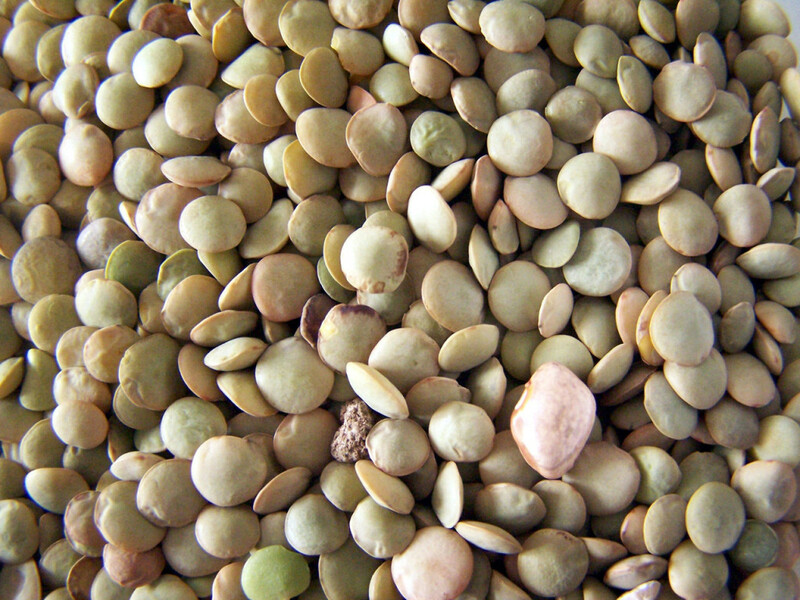 Lentils are one of the greatest sources of protein with 18 grams and only 1 gram of fat in a one cup serving. They are also packed with 16 grams of fiber to keep you full too! 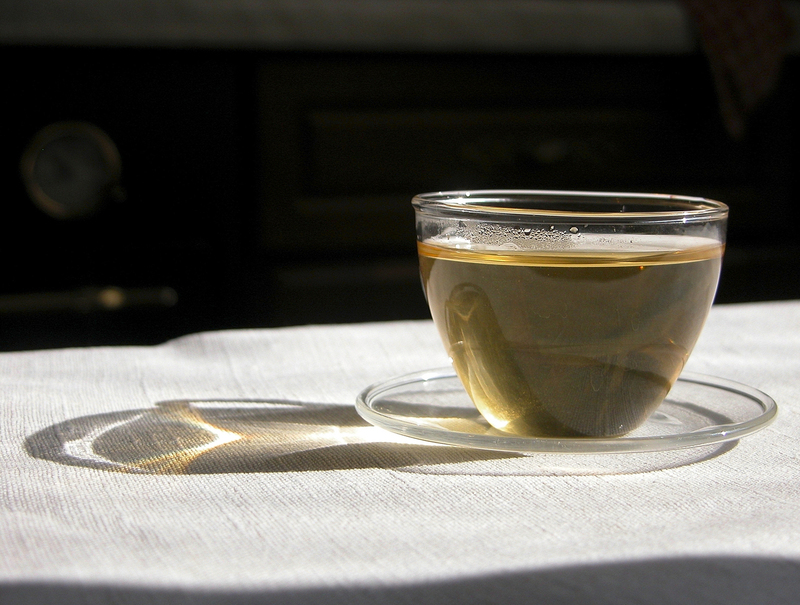 Green tea is a powerful tool for weight loss! The antioxidants in green tea are able to increase the metabolism and reduce insulin spikes by regulating glucose levels. Pistachios fight for your heart! 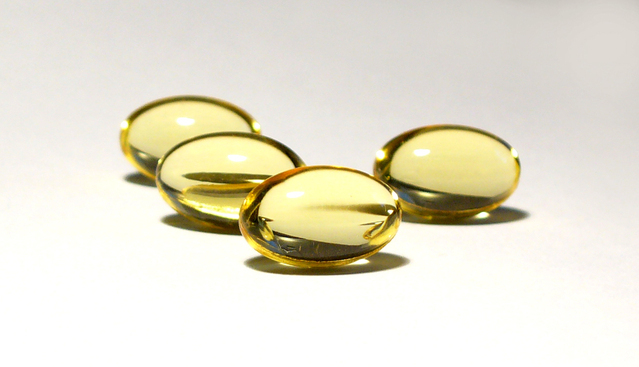 They are full of antioxidants which are especially effective for those with high cholesterol. Pistachios also lower the levels of harmful lipids and lipoproteins which decreases the risk of heart disease! 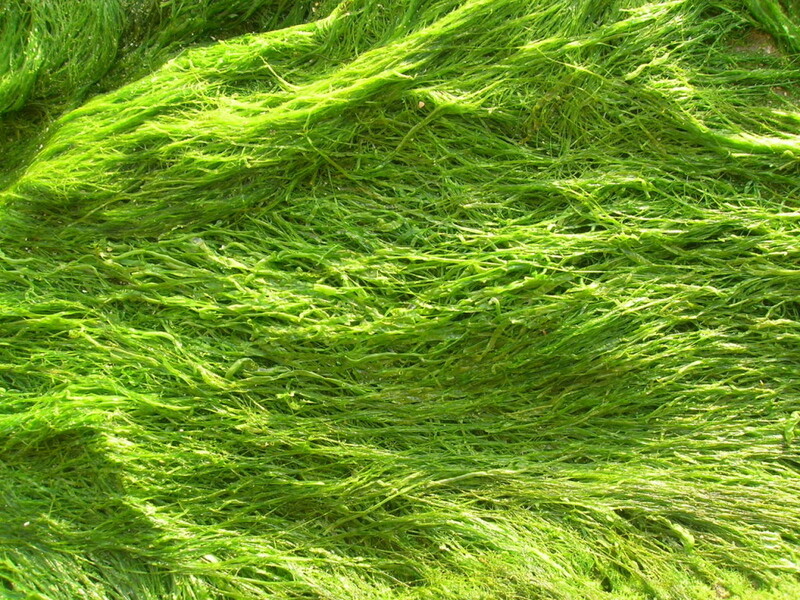 Spirulina is a blue-green algae remarkable for its powerful neutralizing of harmful chemicals, heavy metals, and toxins. It has even been proven to curb hunger when consumed in the morning or afternoon! For more weight loss & nutrition tips and more come check out our Blog! To learn about the Gastric Bypass and how weight loss surgery may change your life call BeLiteWeight today! This entry was posted in Bariatric Surgery, Gastric Sleeve Surgery, General, Health, Obesity, Weight Loss and tagged balanced diet, burn calories, calories, diet, exercise, Food, Gastric Bypass Surgery, Gastric Sleeve Testimonials, health, healthy, healthy appetizer recipe, healthy lifestyle, healthy recipe, lose weight, Low Fat, low fat recipe, motivation, protein, weight loss tips by Jamie Eberle. Bookmark the permalink. Hi just wondering I have Medicare insurance ( AARP Medicare Complelte Choice PPO) will this insurance cover the gastric sleeve procedure? Linda, sorry your post went into the spam folder for some reason but if you have Medicare parts A & B, have a minimum BMI of 35 with two co-morbidities or a 40 BMI with one co-morbidity, then normally Medicare will cover your surgery.